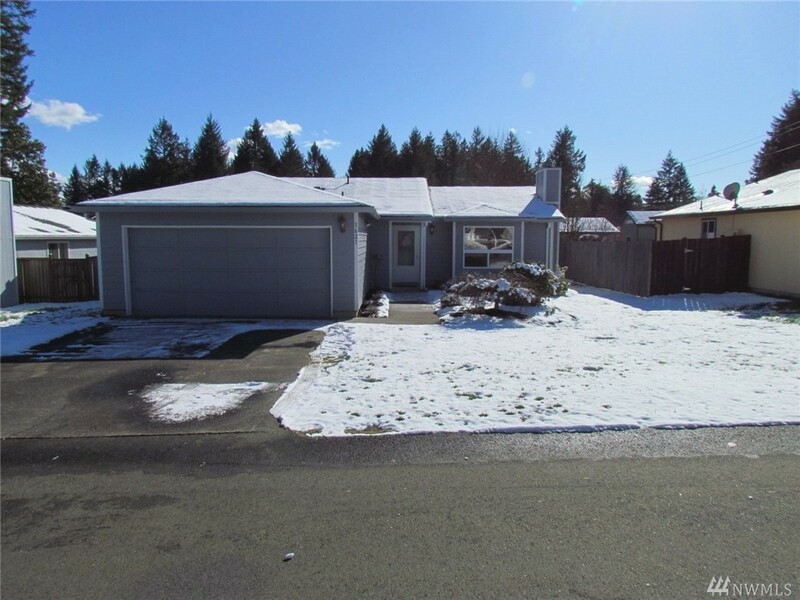 Cute Rambler located in conveniently located West Olympia. Meticulously well kept home with 3 bedrooms, 1.75 baths, nice living room with a pellet stove, open kitchen and dining area, leading out to the fully fenced yard with a big patio. Newer composition shingle roof. Close to shopping, popular Olympia schools, parks, trails, and downtown Olympia.